Great days out in North Wales for all fans of the famous little blue engine! 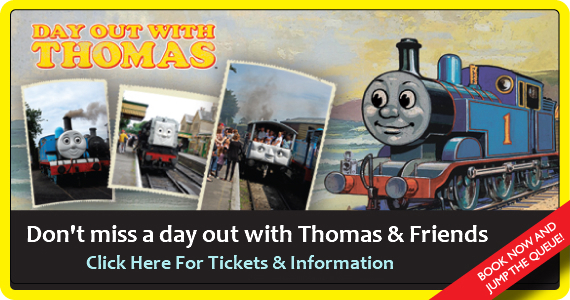 Thomas and his friends return to the Llangollen Railway in North Wales this April for three days full of fun. 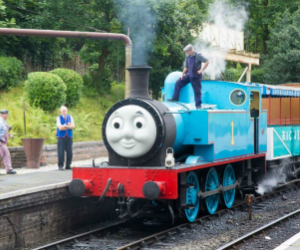 Visitors will be able to meet the Fat Controller, take a trip with Thomas up and down Llangollen Station and enjoy unlimited rides in Clarabelle and Rickety. Also, travel to Corwen in the Big Steam Engine and see the puppet show in Carrog. Finally, in the Imagination Station there will be face painting, a craft workshop, a balloon modeller, storytelling and much more.